A parking ticket is the fine or punishment attached to a parking violation. A parking violation is the act of parking a motorized vehicle in a restricted place or for parking in an illegal or unauthorized manner. For example, it is against the law (typically regulated and administered by a local government) to park a motorized vehicle in the middle of a street or highway; additionally, it is also illegal (universally in the United States) to park in handicapped spaces if specific permissibility is not met. Such parking violations are typically cited with a parking ticket; parking tickets are pieces of paper deliver by a police officer to government official to notify the motorist that he or she has illegally parked their motor vehicle. 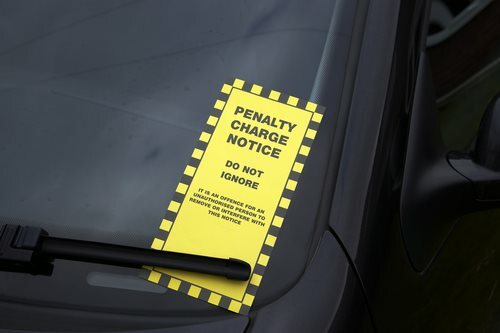 Parking tickets are penalties or forms of punishments, delivered to individuals who have violated the parking laws of a particular jurisdiction or region. Parking tickets will notify the operator of the motor vehicle as to what violation was committed and the name of the officer or government official who wrote the ticket. Furthermore, all parking tickets are attached with a monetary fine, that are to be paid to the local government office in the form of cash or check. 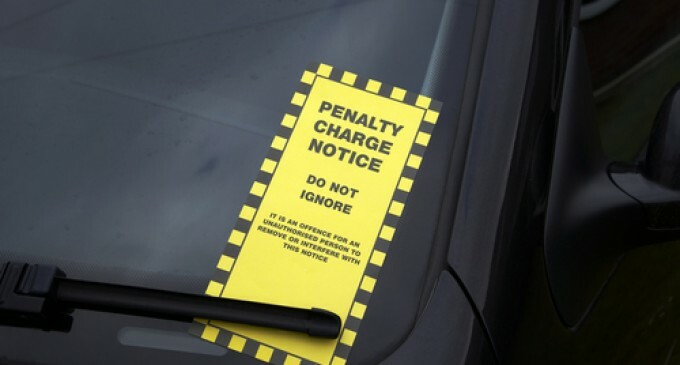 If the individual motorist feels that the parking ticket was not just, meaning it was delivered without cause, the motorist maintains the right to protest the ticket in their state’s particular traffic court. To appeal a parking ticket, a motorist accused of a parking violation will state their case in front of a judge who governs the town’s particular municipal court.